Forcing the deployment of Battlegroups: no questions, wrong answers? An expert-level meeting on facilitating the deployment of the European Union’s rapid-reaction forces took place on 25 September in Brussels. The “Battlegroup” (BG) discussion came ahead of EU defence ministers meeting in November and the EU Summit dedicated to defence matters at the end of this year. 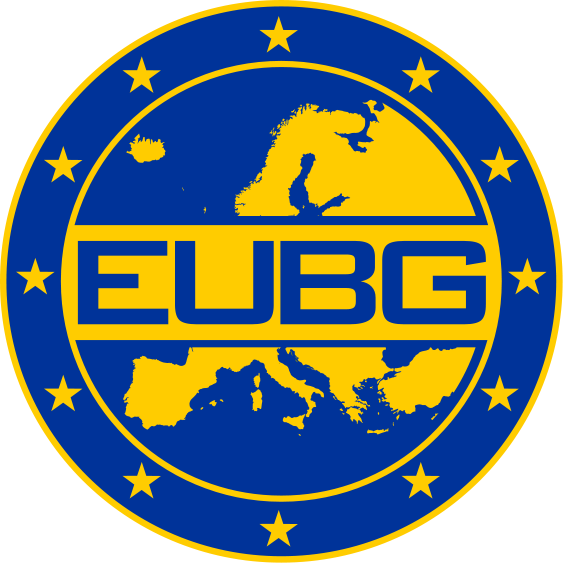 Having reached full operational capability in January 2007 with two formations on the standby each semester (until 1st term of 2012), EUBGs are yet to be deployed to date. One may consider that BGs did not deploy because they did not need to, although the reality is different. Indeed, the reason for BGs’ failure to be validated on the ground does not lie in the stable and pacific character of the international environment, but rather to a series of political, institutional, economic and strategic challenges. During the numerous crises situations that the EU has recently faced, there has regularly been “BG advocates” calling for their use. Most prominent examples include DR Congo and Lebanon in 2006, Eastern DR Congo and Chad in 2008, Haiti 2010, Libya in 2011, and recently Mali in the first months of 2013. And yet, none of these crises appeared to present the right cocktail for the deployment of this, highly-demanded crisis management instrument. Hiding behind the argument that the required conditions laid down for the deployment of a BG formation have not been met in the above-mentioned situations, the question “what would constitute an ideal crisis” remains. Formally characterised as “first entry” or “bridging” force, it appears that BGs have not yet served any of these aims. Ranking high on the December Summit’s agenda, the future of EU Battlegroups will be approached with the aim to “update the current level of ambition and commitment to use them”. Various options are thought to be under consideration and the idea of increasing the flexibility of the formations seems to be widely supported. Particular attention is being given to the possibility of using only units of the formation instead of the three infantry battalions that traditionally compose the Battlegroup. However, it is highly unlikely that the adoption of a modular approach will solve the problem related to BGs’ deployment. Firstly, it is doubtful that critics of BGs’ size consider that they are too large. On the contrary, it is widely argued that one of the reasons for which BGs were not deployed, is that their limited size would not generate a real impact on the ground. Secondly, one can wonder if attempts to make them fit to all crises will only result in making them fit to none. It would be difficult to argue that the crisis in Lebanon in 2006 had anything to do with the devastating earthquake in Haiti, or with the military coup in Mali last year. Yet, the deployment of BGs was considered for all of them and took place in none of them. Thirdly, a response overlooking the real problems faced by BGs may sentence them to death. The December Summit offers a unique opportunity to move forward with the issue of the BGs. The answers provided may reveal to be unworkable in the future, but it is, therefore, of primary importance to at least rightly point to the existing problems before formulating inadequate responses. This entry was posted on 30/09/2013 by ISIS Europe in Myrto Hatzigeorgopoulos, Opinions and tagged Battlegroups, EEAS, EU Crisis Management, EU Mutual Defence, intervention, Libya, security, Syria.